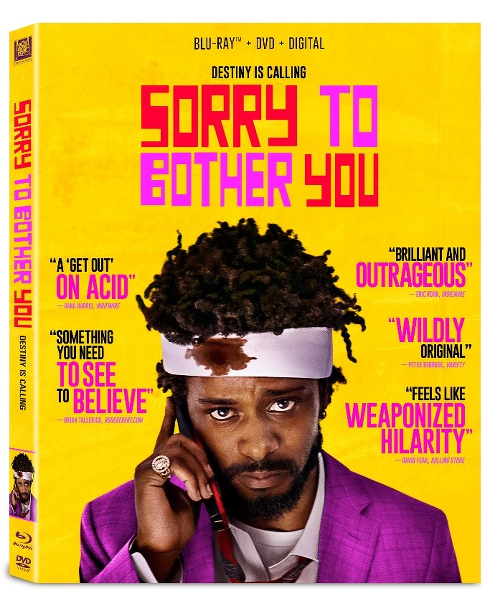 Boots Riley’s critically acclaimed Sorry to Bother You is headed to store shelves with a just-announced digital release on October 9 and a physical Blu-Ray/DVD release on October 23. 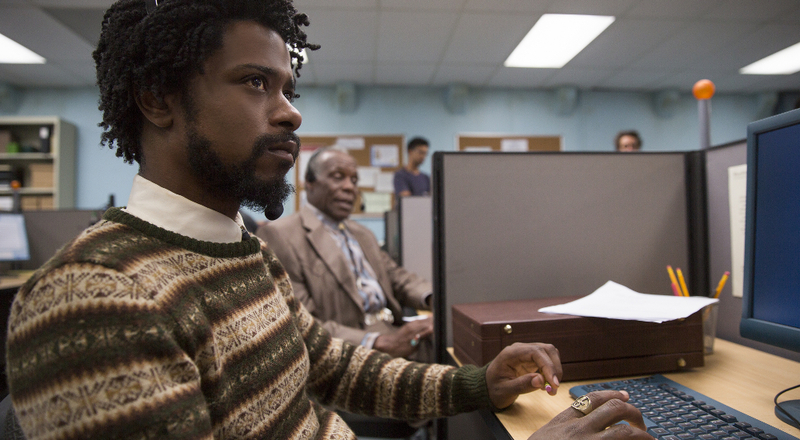 Sorry to Bother You is hip-hop artist Boots Riley’s directorial and screenwriting debut. The film takes on capitalism, corporate greed, and fractured workplace dynamics, all through the eyes of Cassius Green, a struggling employee who wants nothing more than to succeed. Green, played brilliantly by Lakeith Stanfield, uncovers the magical key to success when he changes his voice, propelling his career and opening the elevator doors to the top floor where nothing is what it seems. Viewers will be taken beyond the basic film as the home video package includes a pair of bonus features, a director’s commentary, and a gallery. Tessa Thompson, Jermaine Fowler, Terry Crews, Danny Glover, and Steven Yeun co-star.